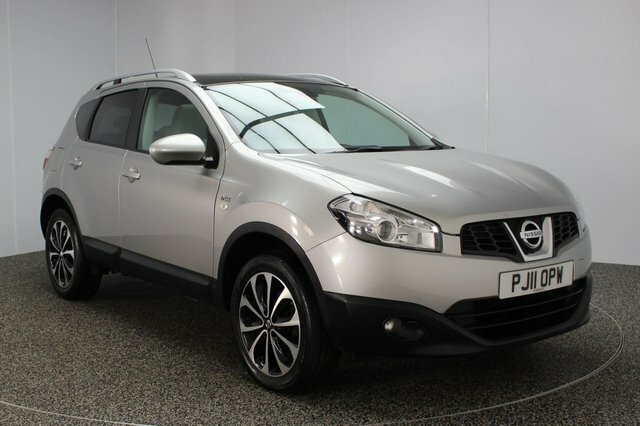 Find the perfect used Nissan Qashqai car at Dace Motor Company Ltd! From opulent sports cars to dependable people carriers, there is something for every driver at our site near Stockport. 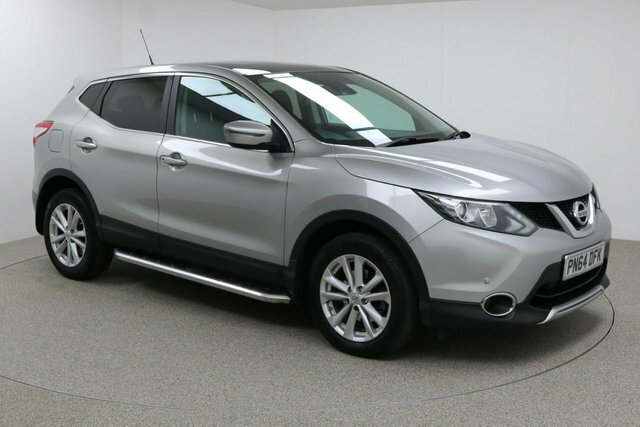 Nissan has experimented with plenty of separate vehicle types since the company was established and whether you want a small and cost-effective car, an SUV or a commercial vehicle, Nissan has something for everyone. 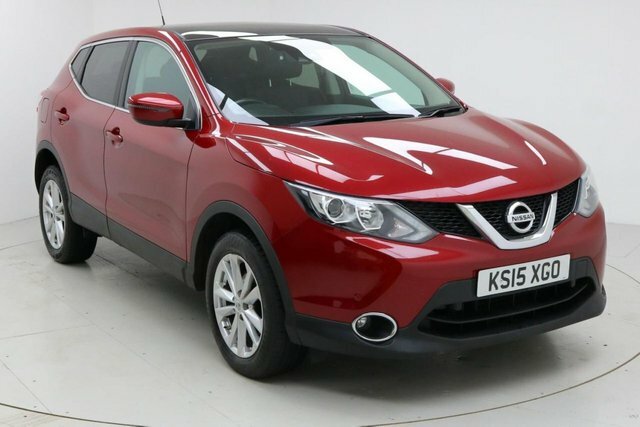 The Juke has become immensely popular, and the new ecological Nissan Leaf is also leading the way for electric cars. 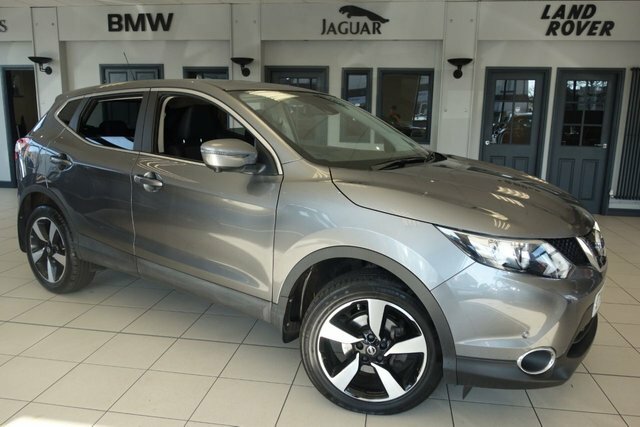 Stockport is just a 20-minute drive from our outstanding collection of pre-owned Nissan Qashqai vehicles. Make your way past the Audenshaw Reservoir to Reddish. Dace Motor Company Ltd is on Greg Street, a right turning after Reddish South Station.